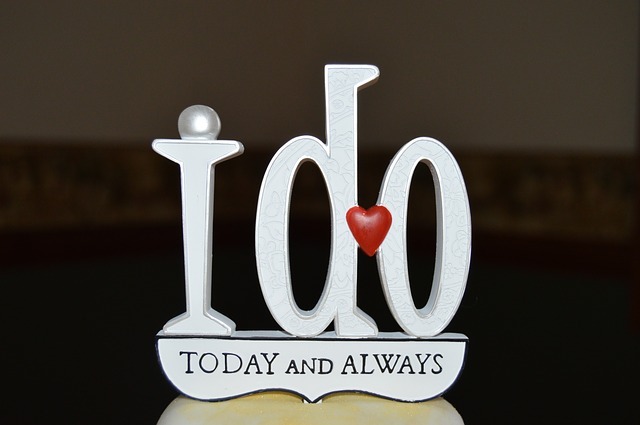 Weddings are one of the most important days in our lives and we are all very emotional when making decisions on what to wear, buy, eat and serve our guests on this special day. 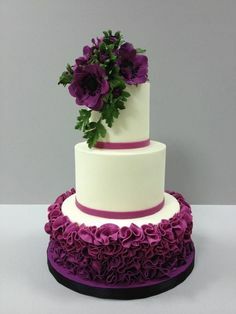 Choosing a wedding cake is a chore on its own, especially when you don’t have a wedding planner to take care of things for you. 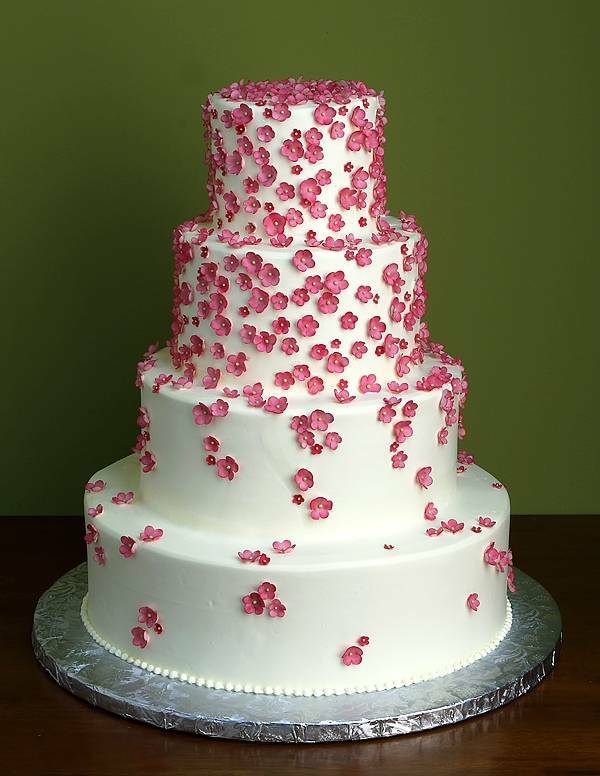 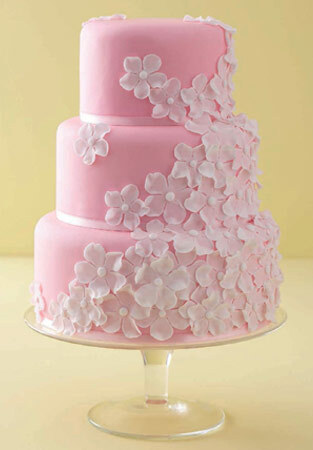 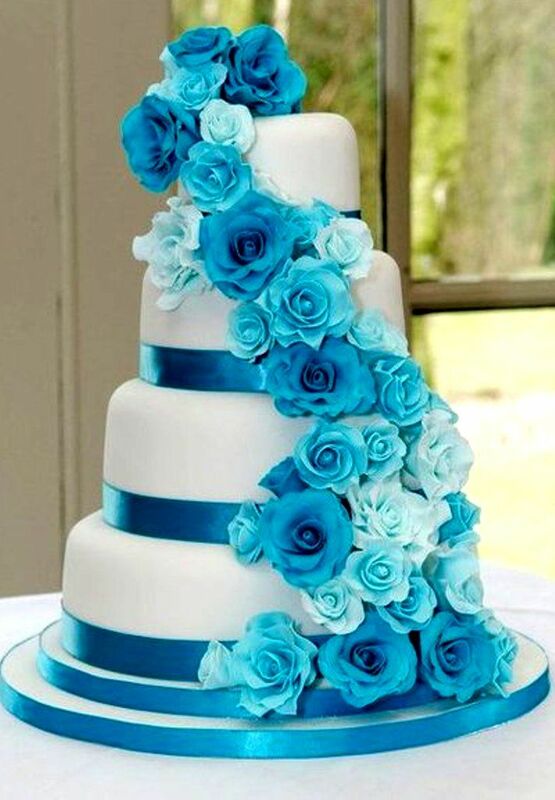 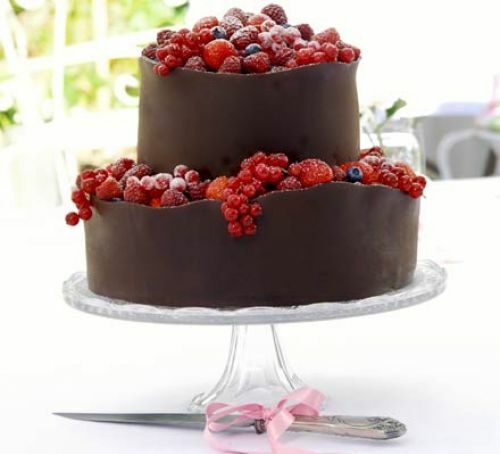 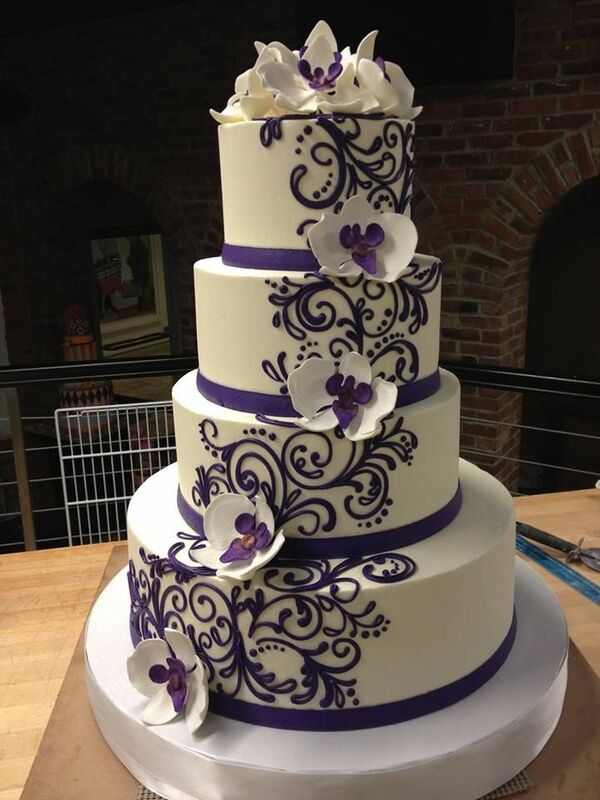 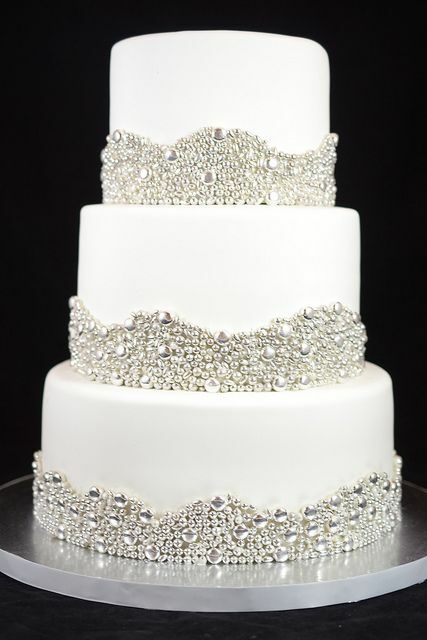 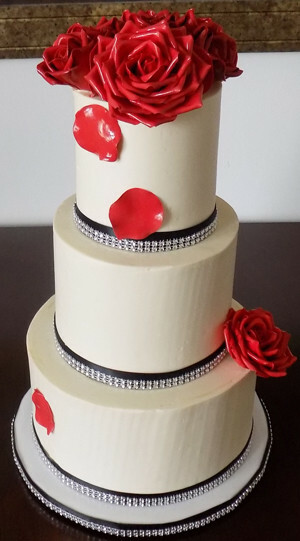 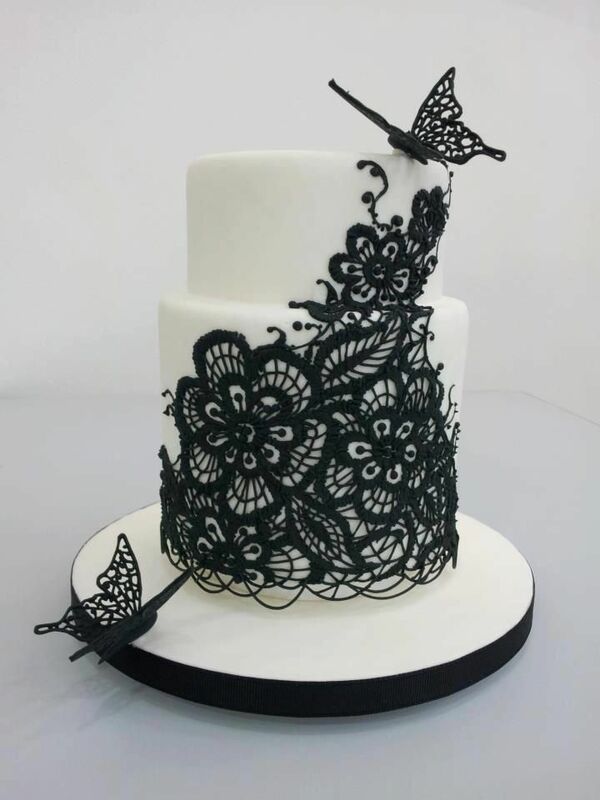 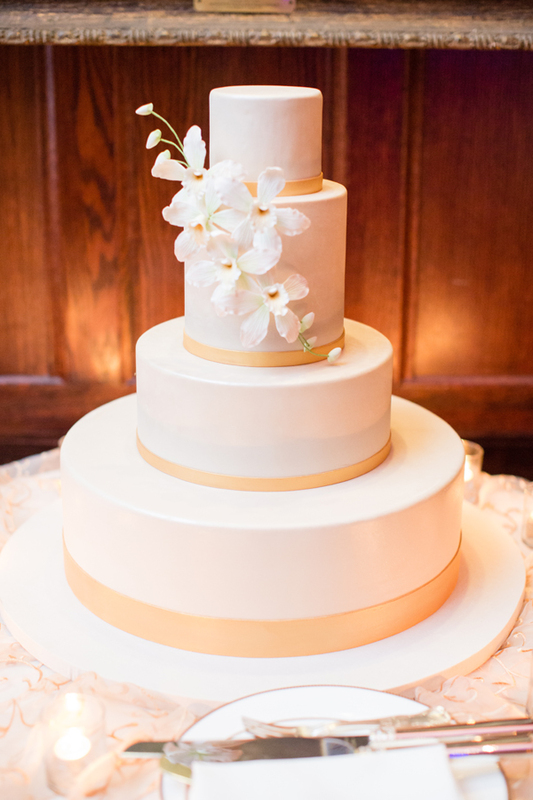 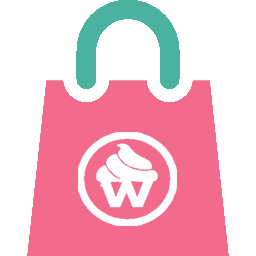 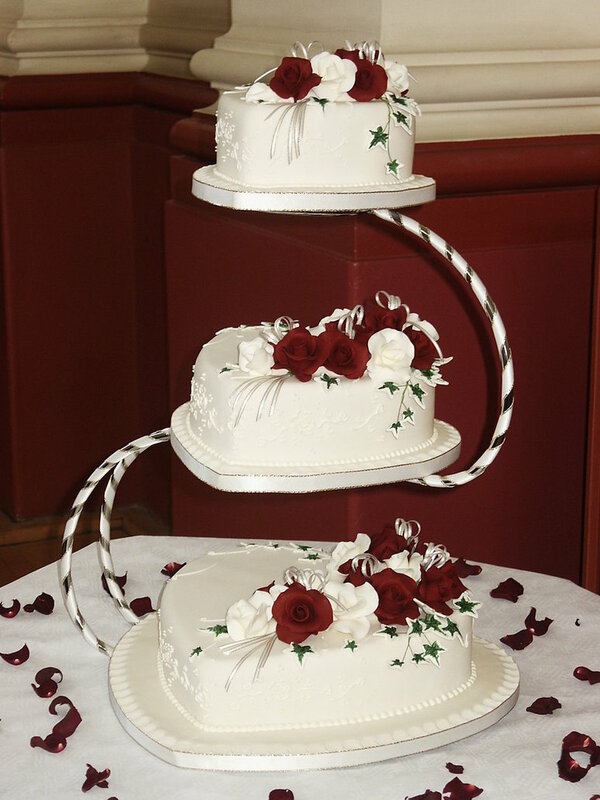 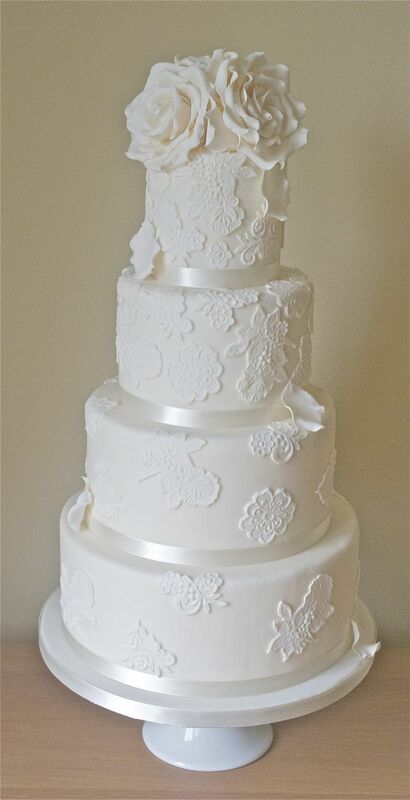 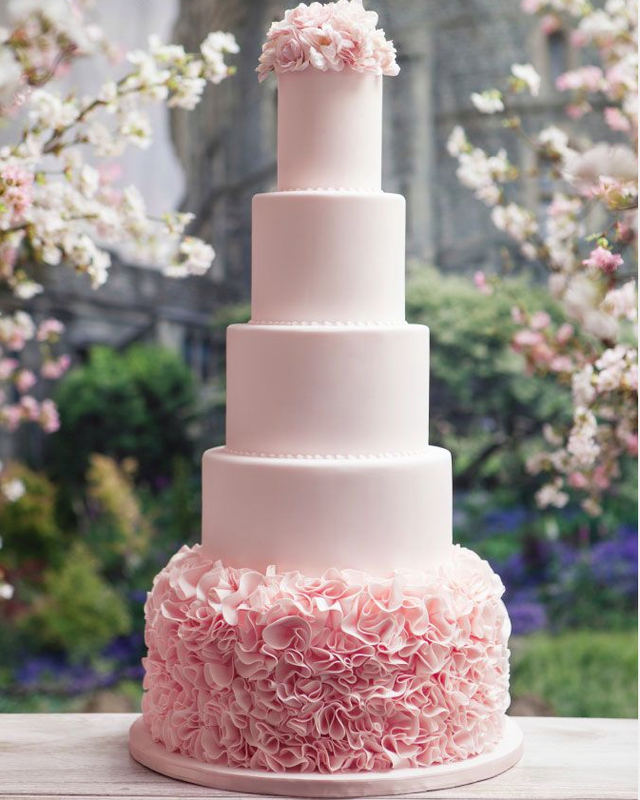 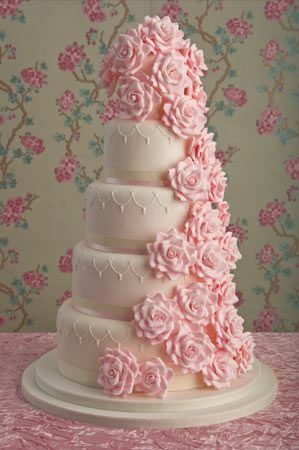 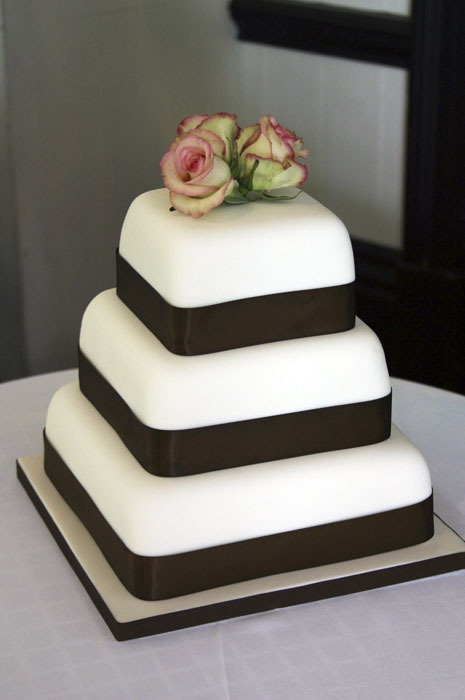 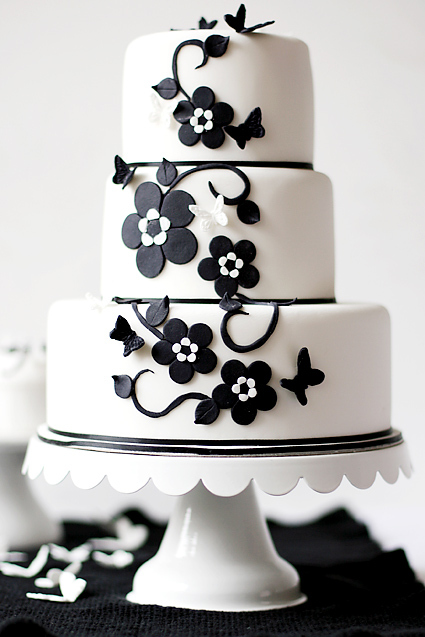 Our advice at WaraCake on choosing the best designs for your wedding cake is that you choose a cake that is compatible with the style of the venue, the season, your gown, the flower arrangements, or the menu. 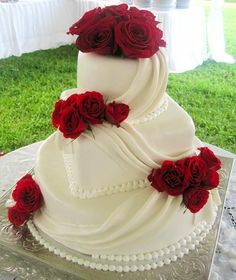 You dont want to choose a cake and it melts down just because you didnt remember to put into consideration your venue would be outdoor on a sunny day. 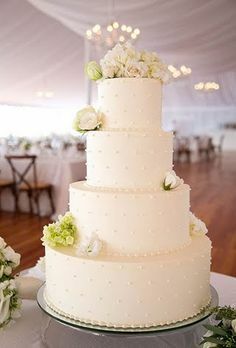 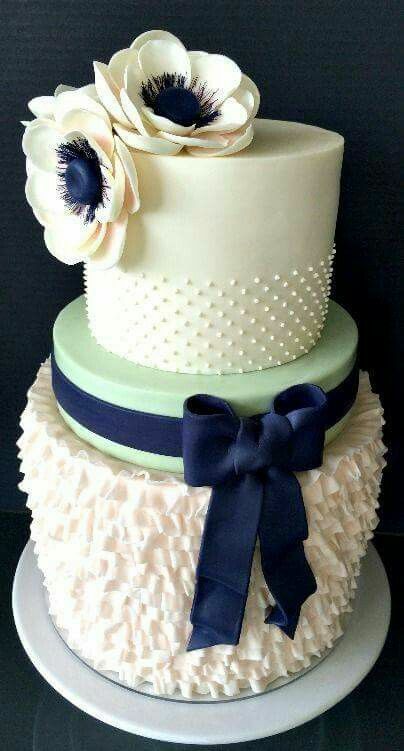 There are numerous things to put into consideration when choosing your wedding cake but this would be discussed in another post. 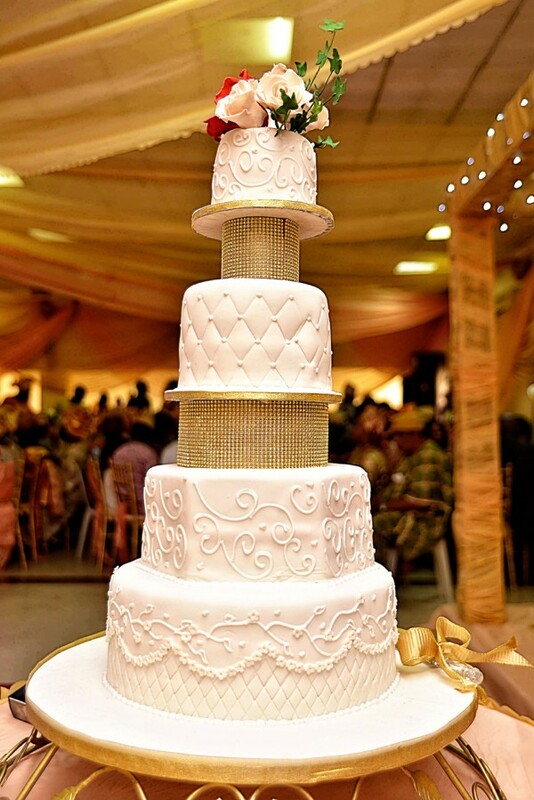 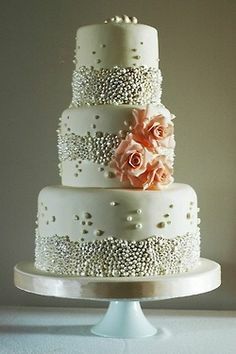 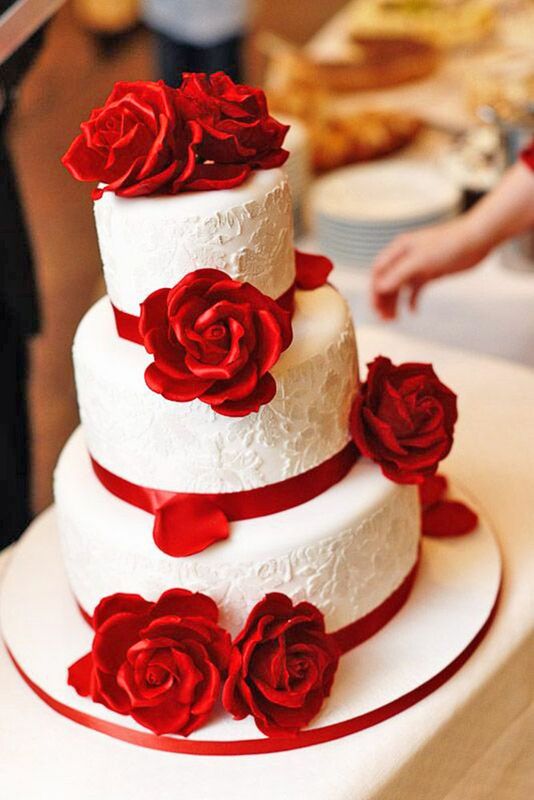 To get you inspired for your white or traditional weddings cakes, take a look at these adorable 35 wedding cakes pictures we have compiled for you on your special day. 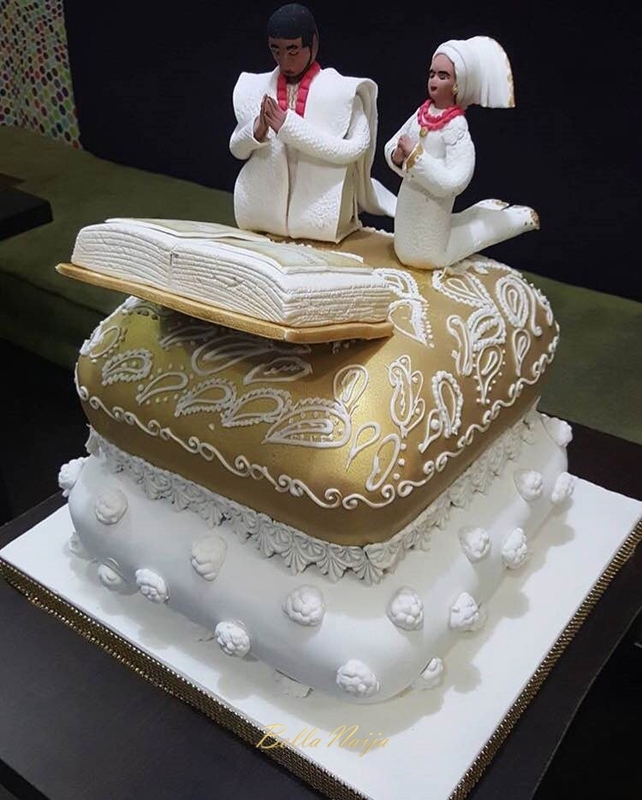 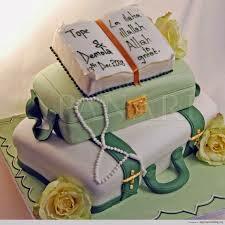 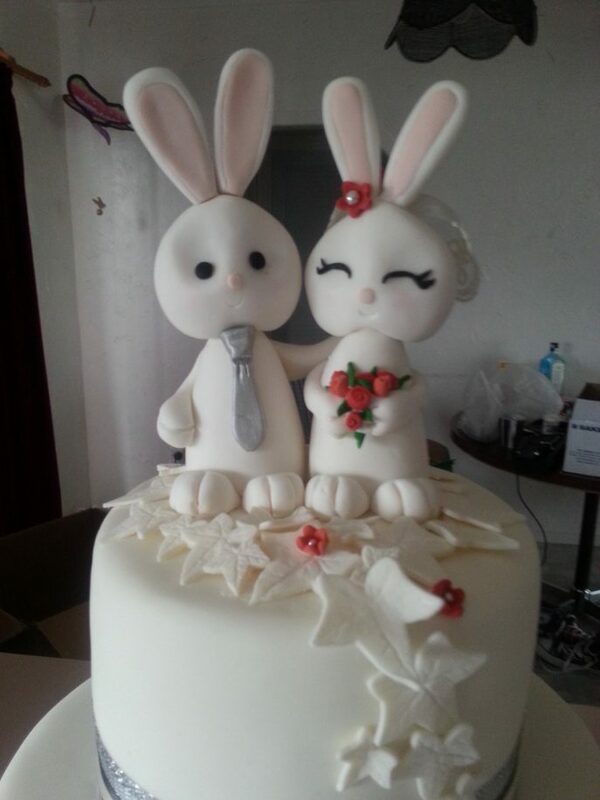 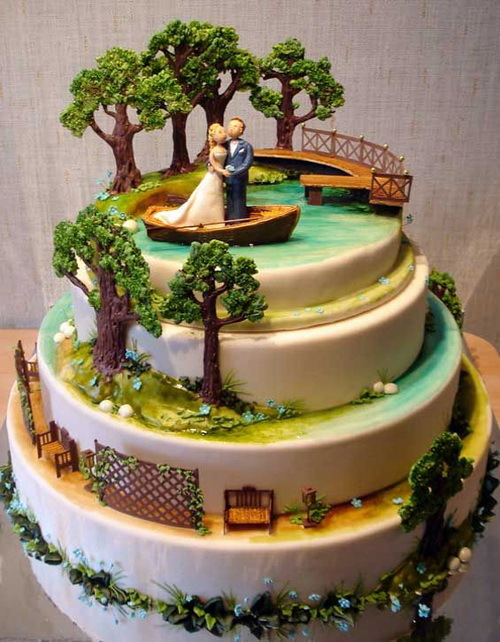 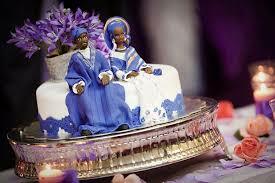 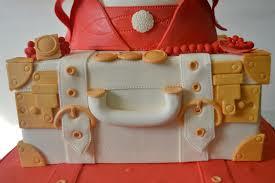 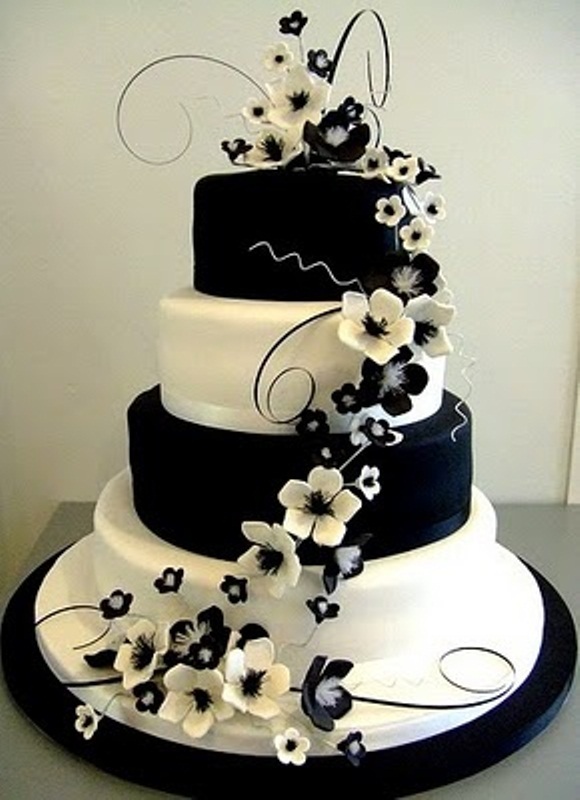 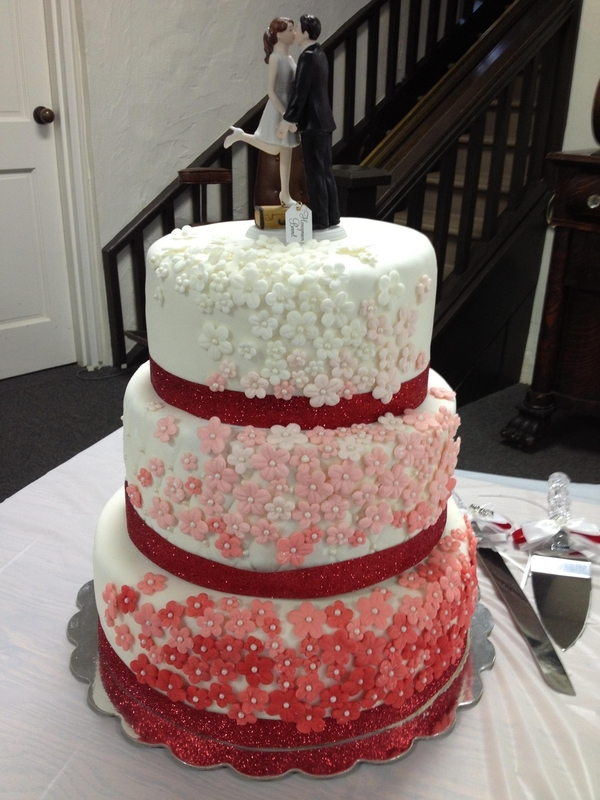 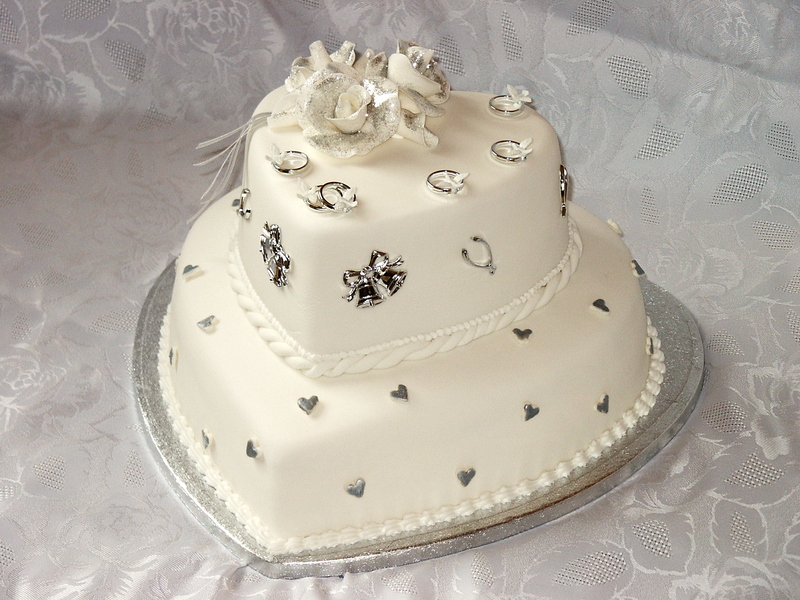 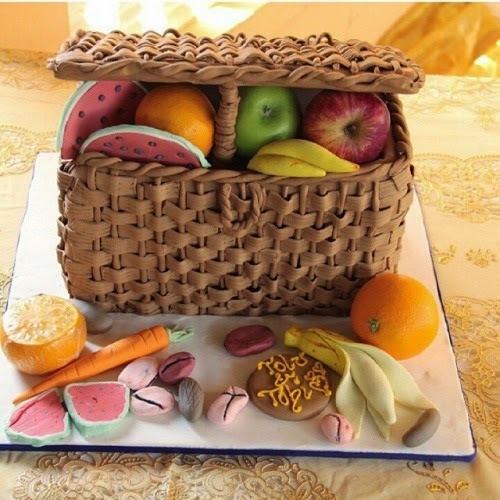 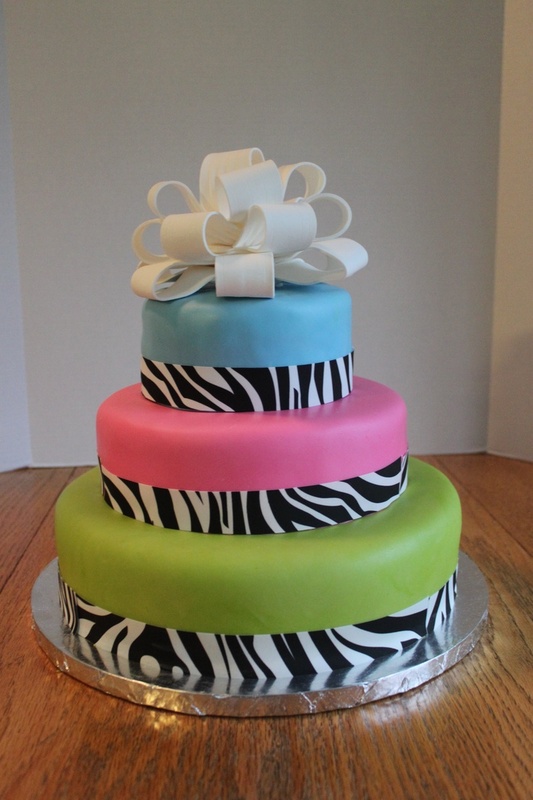 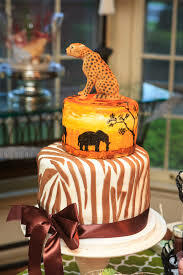 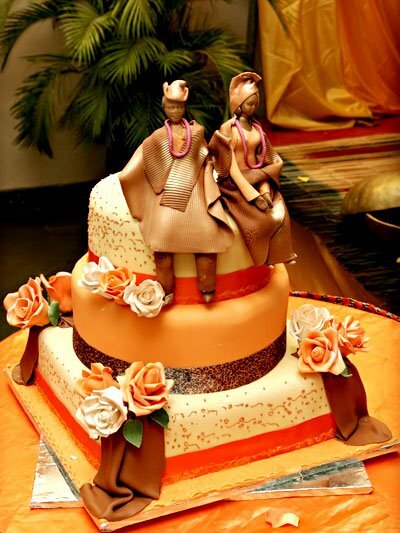 This entry was posted in Uncategorized and tagged cake, lagos, nigeria, wedding.